While this inclusion doesn’t hold the same weight as many of Google’s other ranking signals, it is still something that should be considered when planning out your website’s SEO efforts. You need to monitor how your website is loading and figure out why it’s loading slowly if it is. 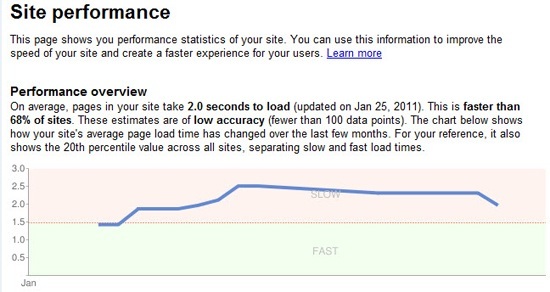 Web page speed is a metric that should not be ignored if you are concerned about providing an optimal user experience. You should be baselining this now and then referencing your basemark to make sure it is constantly improving. You can do this through a custom report. These tips are generic but can help your site speed whether you are a boat dealer or a restaurant, so you should find use in them.